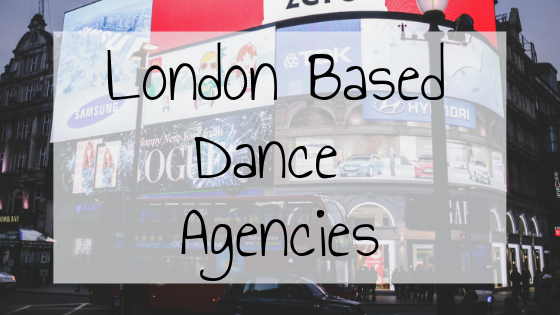 Following on from our last blog post, we have compiled a handy list of London-based dance agents for you. While this may not be a complete list, it is most definitely a good place to start if you’re wishing to sign with an agency and book more frequent performance work. You’re welcome!